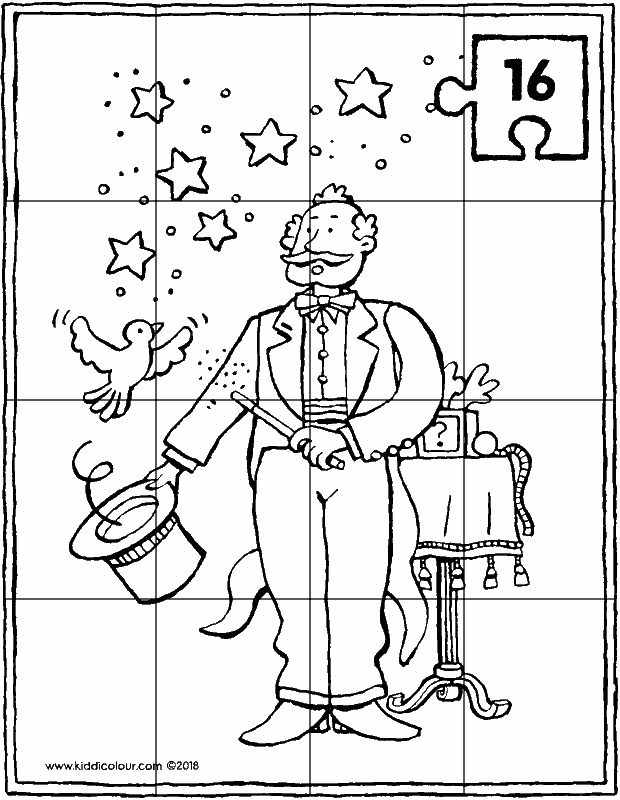 are you ready to do this magician puzzle? first you need to get the puzzle ready. 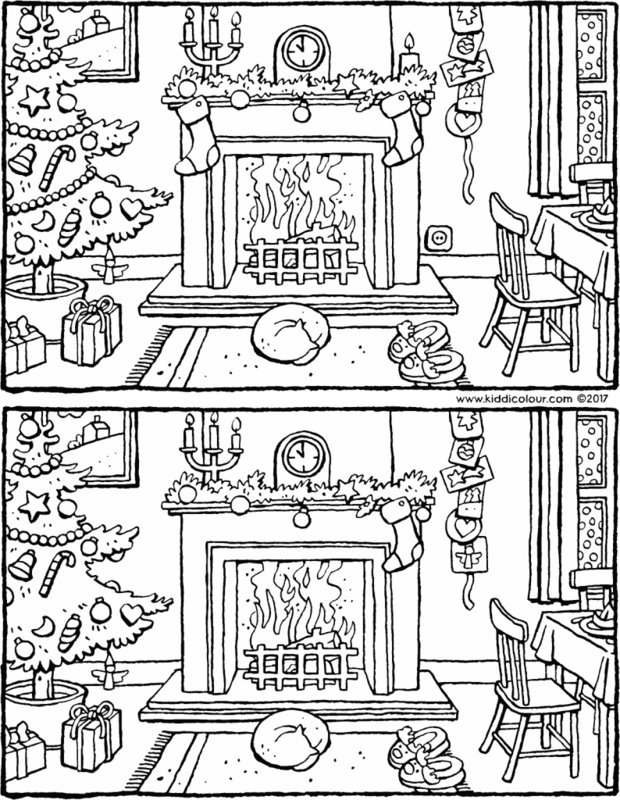 print it out on strong paper and colour in the picture. cut the puzzle along the lines into 16 pieces. now it’s time to put it back together again! i wish this picture were real. colour the picture with spellbinding colours. 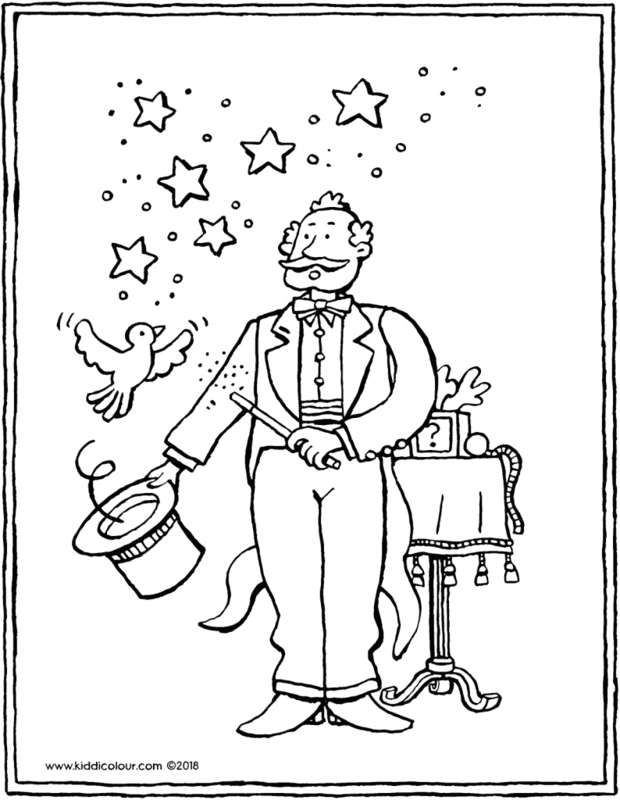 put the picture into a magician’s hat. a circus artist is celebrating his birthday today. 5 is a good age. 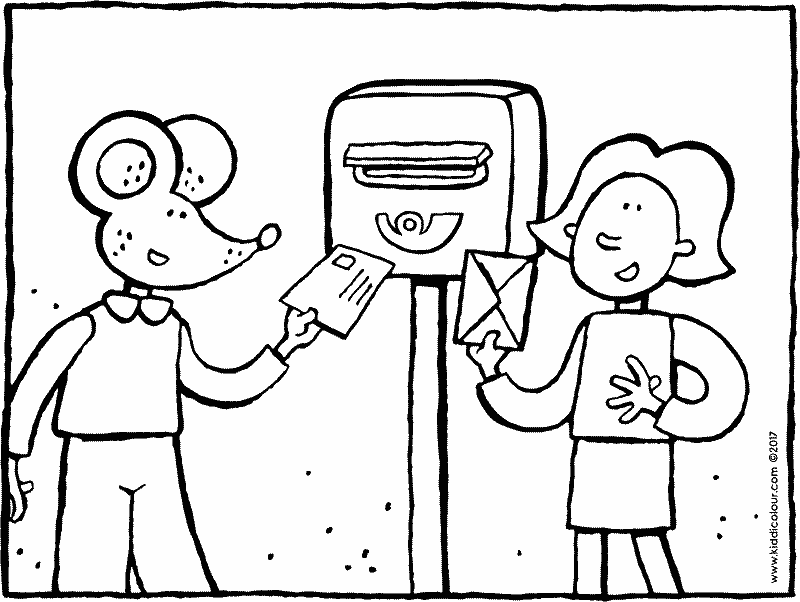 hang the colouring page near the front door. wow! 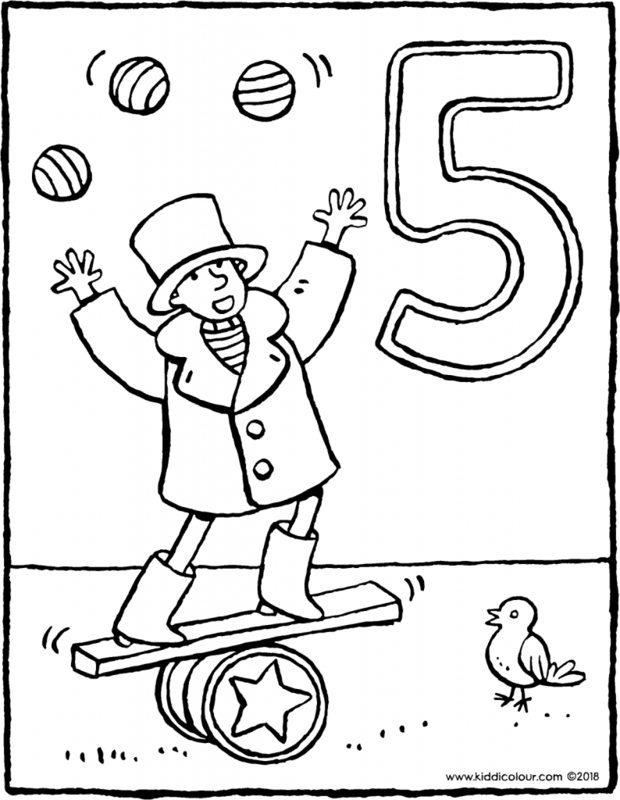 juggling with five balls. and spinning a ball on one foot at the same time. 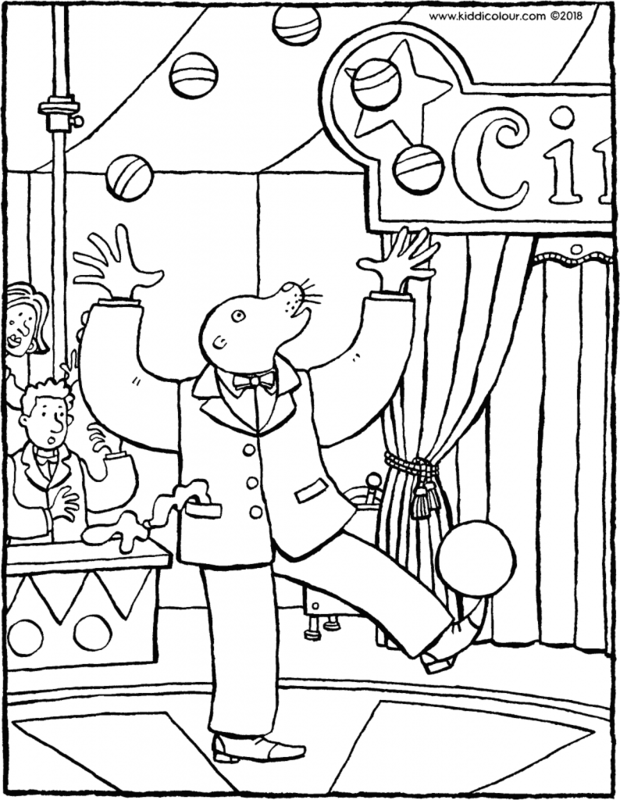 this circus juggler is very skilful. colour this drawing using colours that you like. 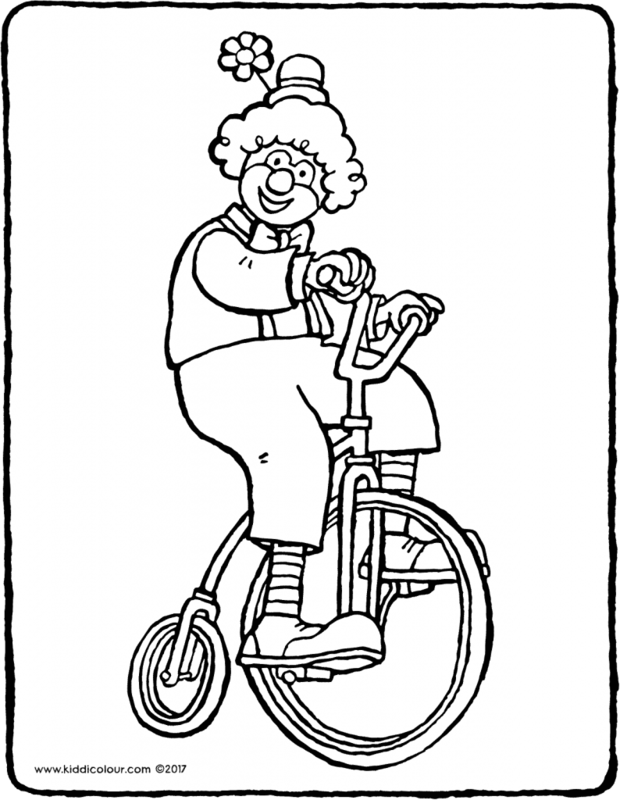 this clown is riding on a special bicycle. could you do that too? 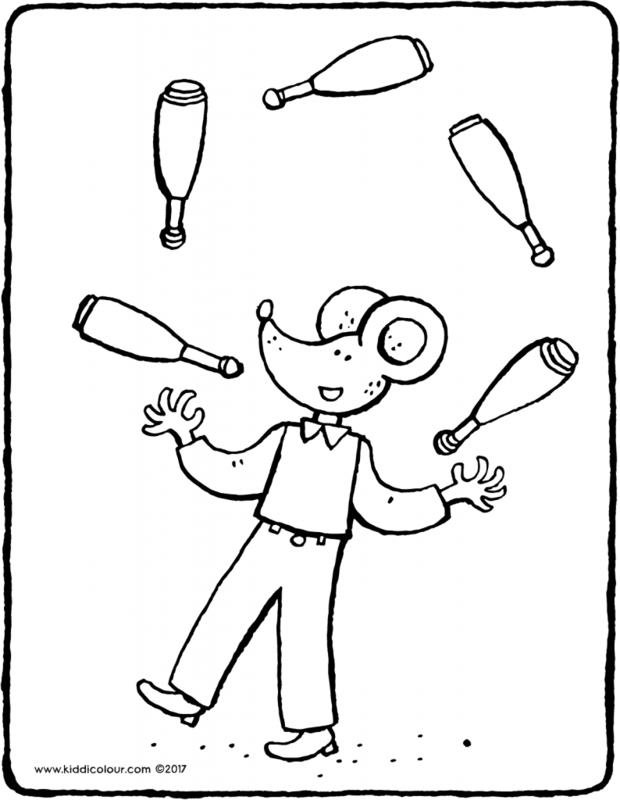 Thomas is juggling five clubs. Wow! colour the picture using beautiful colours. hang up the picture in the toilet. 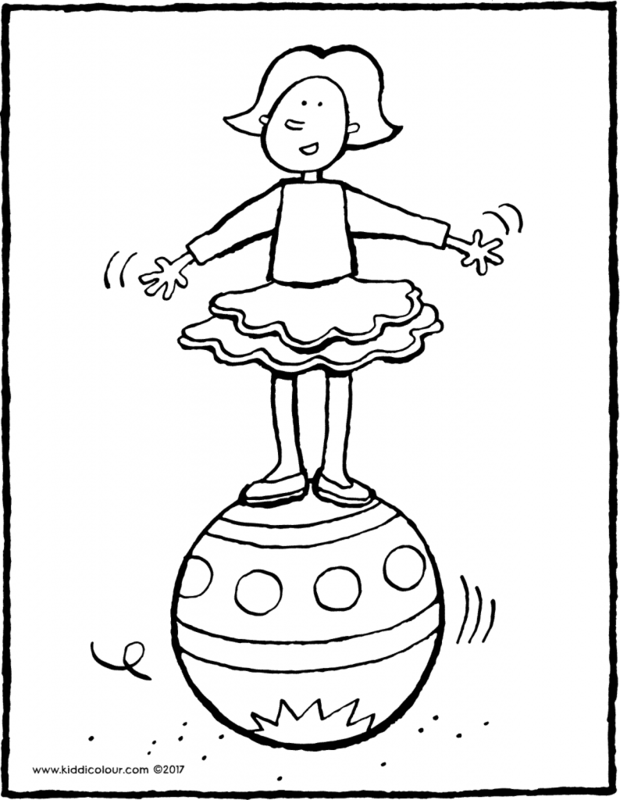 Emma is balancing on a ball from the circus. 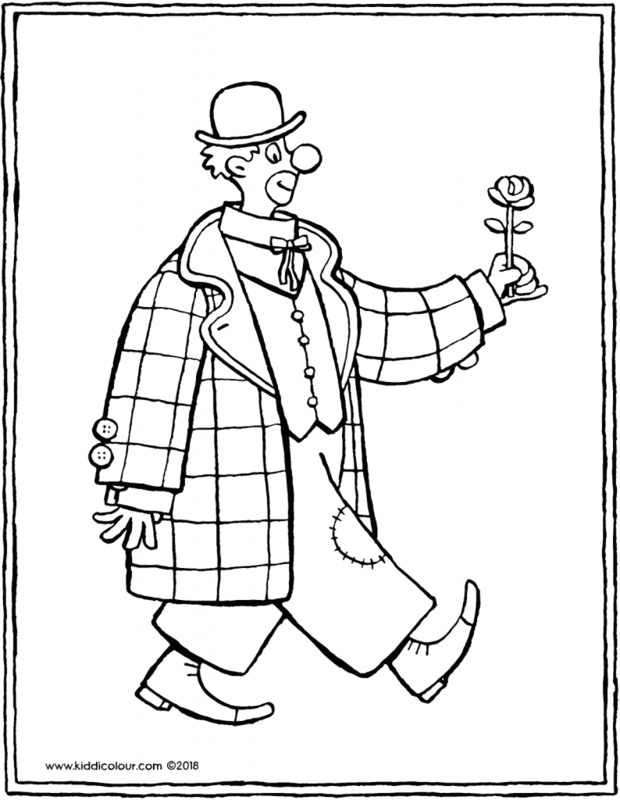 colour this picture using bold coulors.